Jordan and Rachel are married! These two shared a wonderful day with family and friends at The Foundry in Lake Oswego. Rachel was such a beautiful bride! 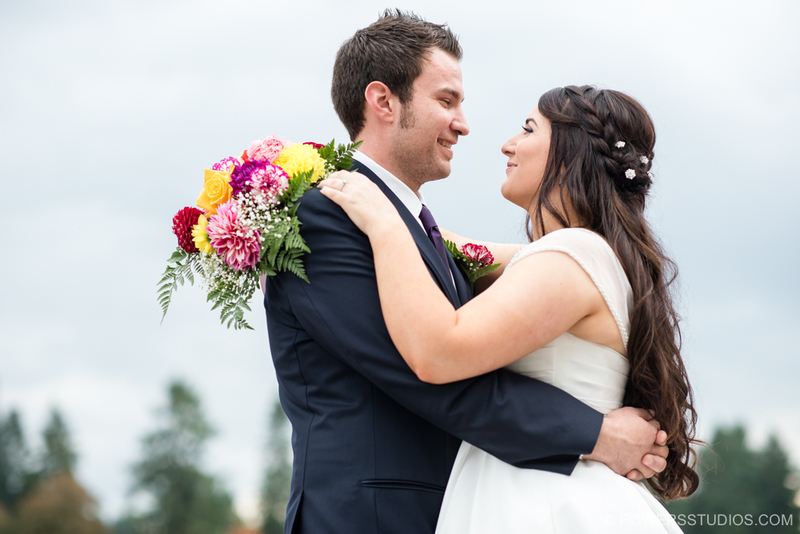 The two put made this wedding their own by providing many of the flower arrangements and details themselves! One of the most beautiful details was the china plates and teacups. I loved watching these two laugh together throughout their day. And it is always fun when our couples want to embrace the Oregon weather and head outdoors for fun and creative shots with the rain! A special thanks to The Foundry and Paradox productions for making a special an memorable day for Rachel & Jordan! Congrats you two!! !